A wildly imaginative middle grades fantasy about the power of stories and the lengths to which we must go to protect them. 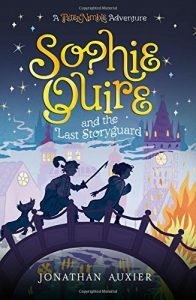 Sophie Quire and the Last Storyguard: a Peter Nimble Adventure by Jonathan Auxier. Abrams, 2016. 454 pages. Sophie Quire is a quiet book mender who has been seeking out and saving fairy tales whilst missing her long-deceased mother, learning the ways of the old city’s winding streets, and helping her father in his bookshop. The city, led by Inquisitor Prigg, is planning a large celebratory pyre in the coming days, a pyre that will hold all the (now banned) fairy tales and inventive stories Sophie and her father cherish. Peter Nimble and his trusty sidekick Sir Tode show up with a magical book in need of repair, and Sophie lands in the adventure of a lifetime. A magical book, truly evil villains, stories that come to life, and Peter’s desperado lifestyle make the book a wild ride. 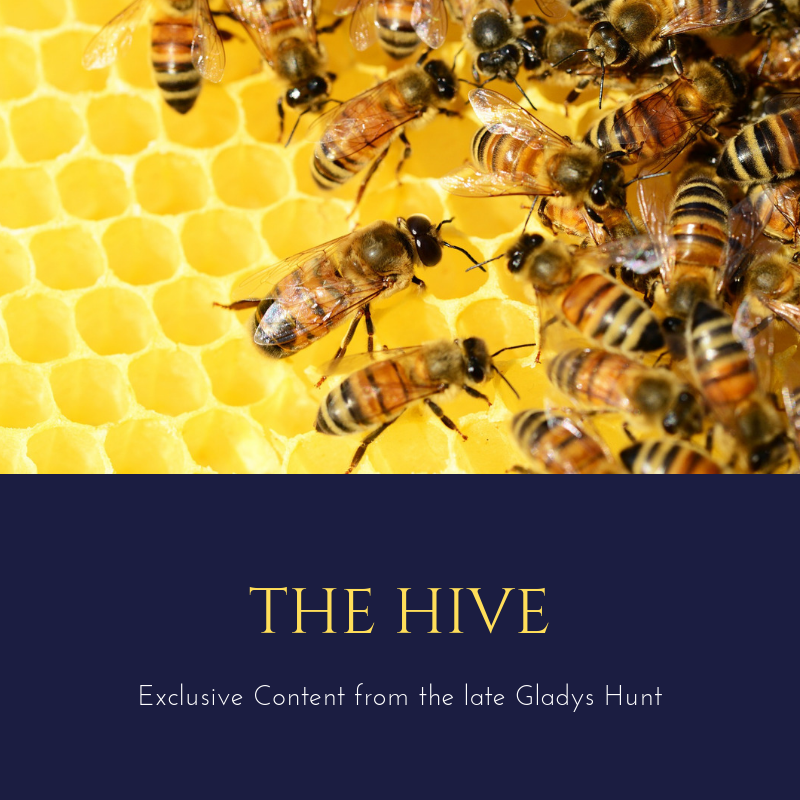 Auxier weaves such intricate and exciting stories. Sophie Quire is a perfect companion to the first Peter Nimble book with new, nuanced characters and a fantastic expansion of Peter’s original world. Auxier plunges the reader into the middle of the action on the first page, and the story doesn’t rest until the very last page. Friendship and family relationships are tested and hold true, and even a villain or two appears to soften. Auxier’s villains are true villains, though, and he’s not afraid of violence and blood and gore–fairy tale style, that is. Nothing is gratuitous, nothing is happening in our real world, and justice wins out. Perfect for middle grade fantasy lovers! The theme of the importance of words and stories is nothing new, but Auxier makes it fresh. Note: as in much fantasy, there is magic aplenty in this book. Interestingly, though, the “good guys” are not wielding magic. Rather, the villains work magic and the words/stories themselves work magic.